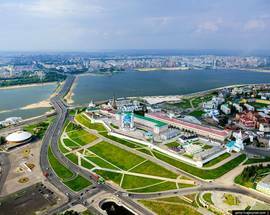 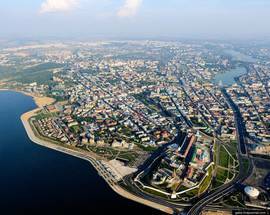 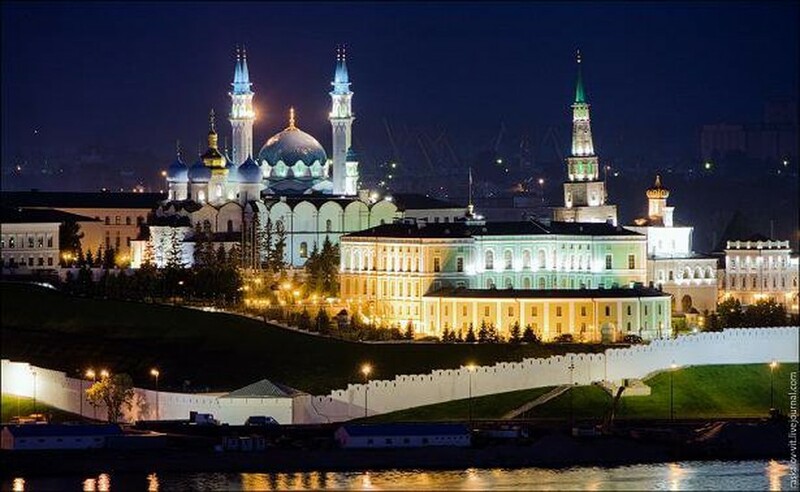 Russia’s third city and the capital of the largely Muslim, Russian autonomous Republic of Tatarstan, Kazan has always played a prominent role in Russian history. 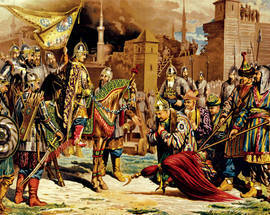 During the Middle Ages, Kazan was a grand duchy of the Mongol Golden Horde who ruled much of Central Asia and consistently laid siege to cities in European Russia. 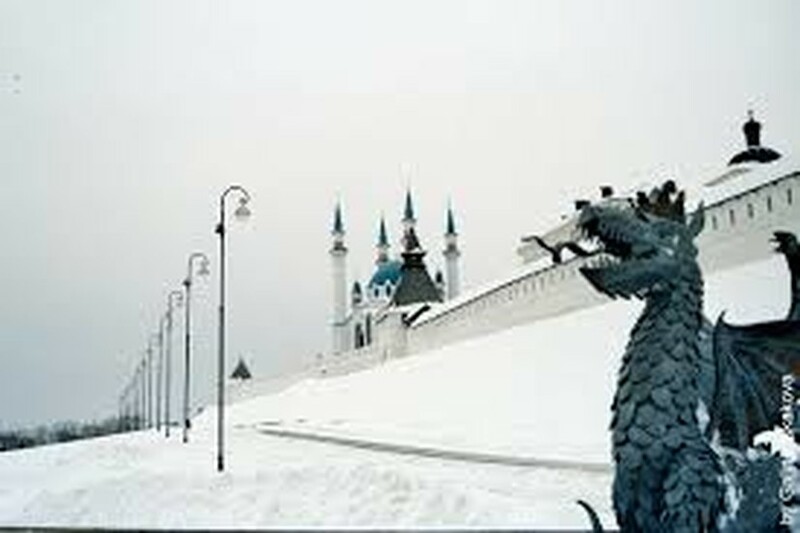 In 1552 Ivan the Terrible declared war on Kazan and during his siege of the city it was almost entirely burnt to the ground. 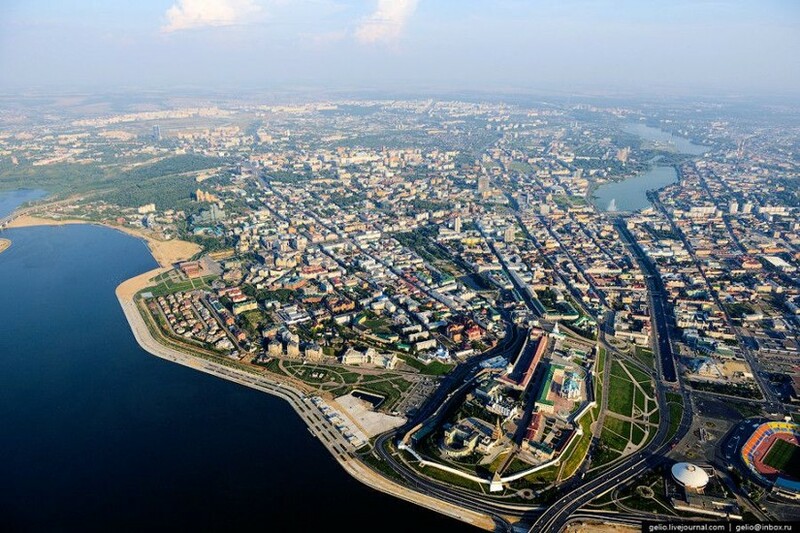 Kazan’s destruction marked the last days of the ‘Tatar yoke’ and the city became part of Ivan the Terrible’s new Russian empire. 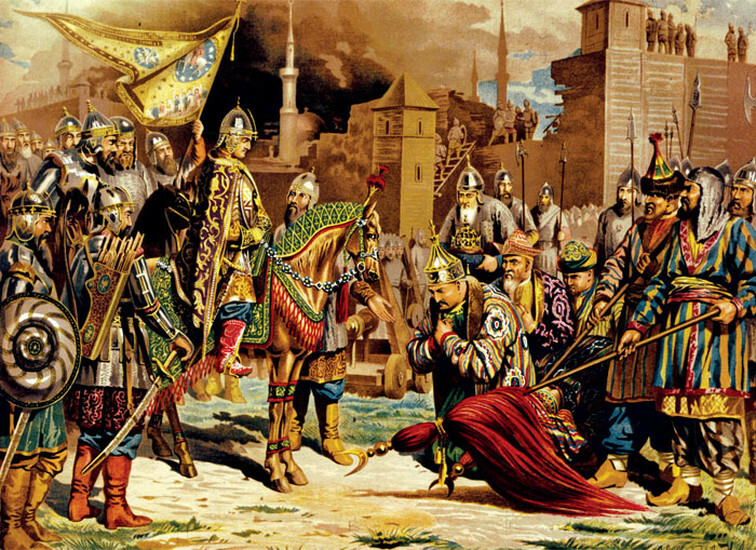 In 1612 during the ‘Times of Troubles’ Kazan declared independence from Russia, but the move was brutally crushed by the army of Minin (whose statue you can find in front of Moscow’s St. Basils’ Cathedral). 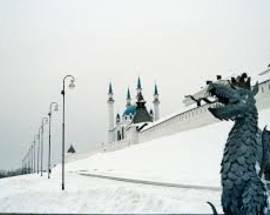 It was not until the reign of Catherine the Great that the city finally saw lasting peace and a resurgence of Tatar culture as the Empress decreed that Tatars should be allowed to build Muslim places of worship and other buildings intended to nurture Tatar traditions. 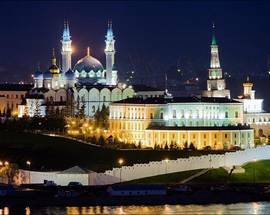 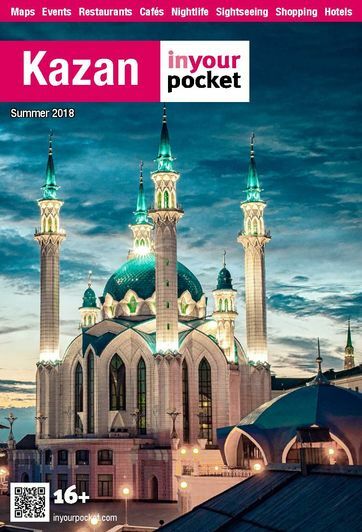 The 18th and 19th Centuries were a golden age for Kazan, rich merchants built fabulous palaces, a grand university was founded and Orthodox churches and mosques began to flourish in equal measure. 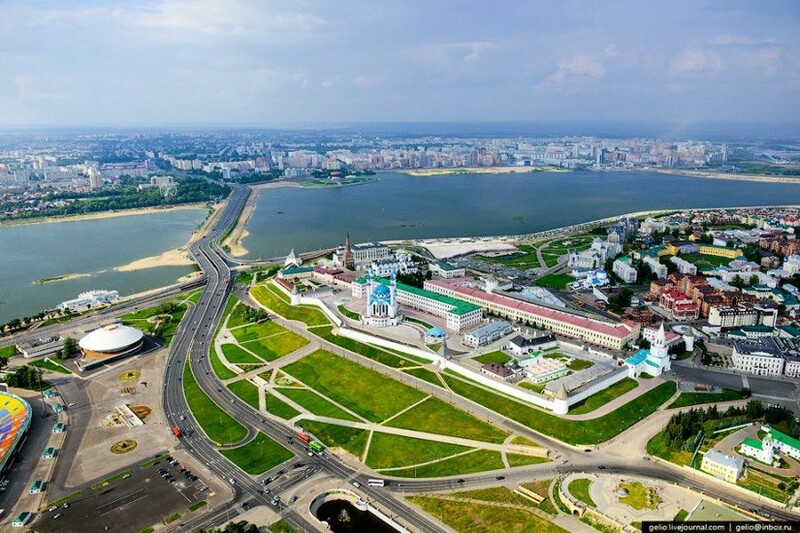 During Soviet times Tatarstan remained an autonomous republic of the USSR and in 1990 when the Russian Federation was formed, Tatarstan became a Russian republic complete with its own government and constitution.